-P2™ Fibers Working closely with our manufacturers, we modified fibers traditionally used to reinforce race car tires. The result is our new P2™ fibers, . 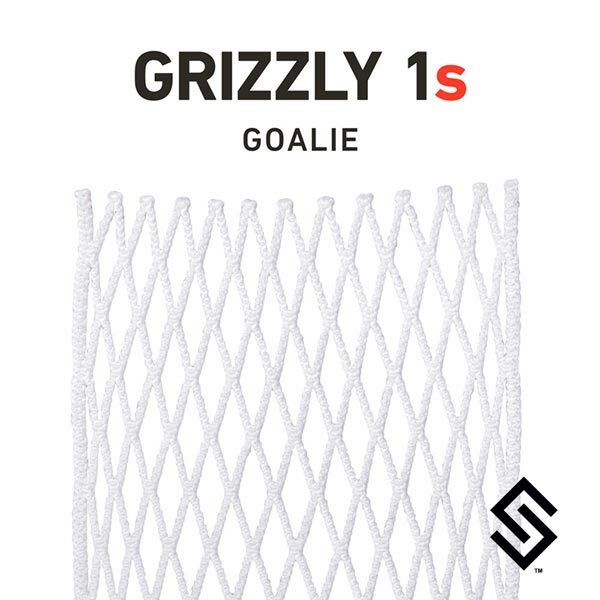 -True-Diamond™ Technology Every piece of mesh strings up & performs exactly the same regardless of conditions. -Superior Performance & Consistency All weather performance with no wax so your pocket stays consistent and performs better throughout its lifetime.